I have been providing “Distant Reiki Healing service for free” since 2012 in the hope of being able to help those of you, who are in need of deep relaxation and would like to feel better to face life’s daily challenges much easier. I have received requests for distant Reiki Healing from India, Mexico, Saudi Arabia, USA, Mauritius, Ireland, Hungary and the United Kingdom. However to my surprise most of your emails arrived with a list of serious health issues. I learnt so many of you are quietly suffering from health problems without any direct help. I am grateful for your openness sharing your problems with me in every areas of your life. Thank you. I believe realising that you need help is the first step on the path to healing. You also had the courage to ask for it, which sometimes proves to be a very difficult decision. I am being honoured to have the opportunity to help you, thank you. Since January 2012 you shared with me a wide range of health issues. Some of you are suffering from physical pain or discomfort, others have mental or emotional challenges. My heart goes out to you all being in such pain and still determined to get better virtually on your own. How to get the most out of a Distant Reiki Healing Session? 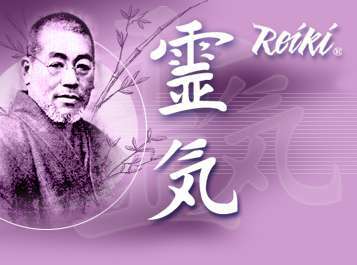 I know from many of you Reiki healing energy helped you through difficult health issues. Although distant healing can be effective, it is very different from an “in person 1 to 1 session”, where the therapist can help you through the emotional and mental side of the problems as well as pinpointing the areas you need to work on yourself to speed up the healing process. Being geographically so far away you are missing out on some important tools. Here are my suggestions to get the most out of a distant Reiki healing session. First of all I would like you to realise what a wonderful job you do for yourself, when you ask for distant Reiki Healing. My task in this process is to channel the high frequency Reiki energy and “send it” to you. Simply by being open to receiving it you are welcoming the Universal forces to help you get better on every level whether you are after some deep relaxation or in a need for extra energy to heal your own body. By consciously working on your mind, body and soul you can amplify the results of these healing sessions. 1. Being open means you are ready to receive the healing energies, which is a crucial point in energy healing. Take some deep breath before the session starts to help you connect with the energy. Now you are ready to receive Reiki energy. I believe in our own intuition to bring us the knowledge we need. Dare to follow your own. Listen to yourself, when you need to make decisions. Notice that it is not what you think you should do, or others would like you to do. It is what you feel is right. Meditation can help you to receive messages from your subconscious and realise its power. It might be trial and error at the very beginning. Don’t give up, try it and master it! I have already requested Distant Reiki Healing from Spiritual Wonders. Can I receive more? MESSAGE: your FIRST NAME, your TOWN, your COUNTRY, alternatively your COMMENTS. Questions and feed back are welcome. 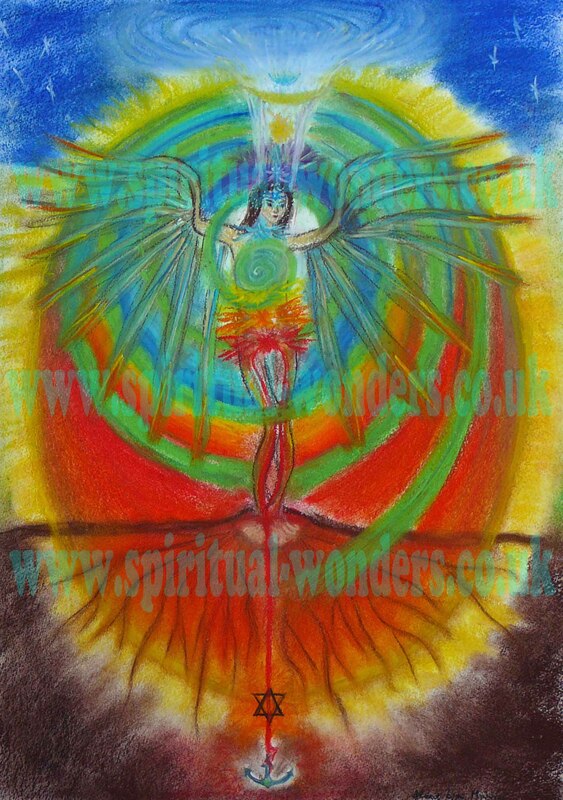 Spiritual Wonders’ blog is Your Guide to Positive Energy, Good Vibration, Healing and Conscious Living. 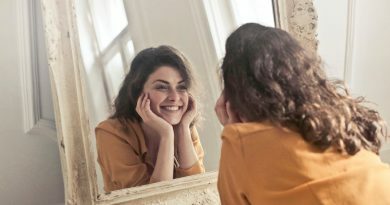 It’s all about YOU! To help you have a WONDERFUL, JOYFUL, PROSPEROUS AND HAPPY LIFE!